The Kids Grombows are new to 2013, they are soft and squishy. Your Grombows will love their Grombows Guaranteed! 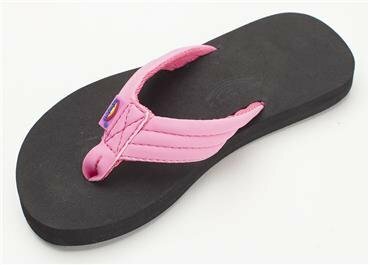 Our kids Grombows are soft and squishy, with a smooth, comfortable neoprene strap. The comfortable toe piece is secured with a box X stitch and is sewn with bonded nylon thread.